Does anyone know what kind of documents are needed in order to get the approval to sell in the toys category? I have sent all the documentations required but this i won`t get the approval. The item is a Play mat for babies. What are the standards and guidelines needed for the declarations of conformity? 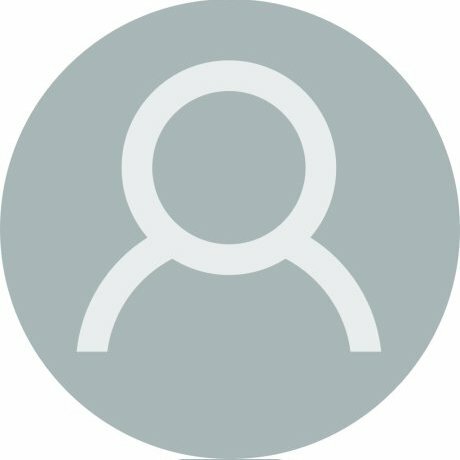 Please note that we may verify your submitted documentation by contacting product vendors you identify in your application. The manufacturer needs to determine the standards to be conformed to. Baby is totally separate Node, not classed as Toys, so you need to ensure correct category is requested - could that be the issue? 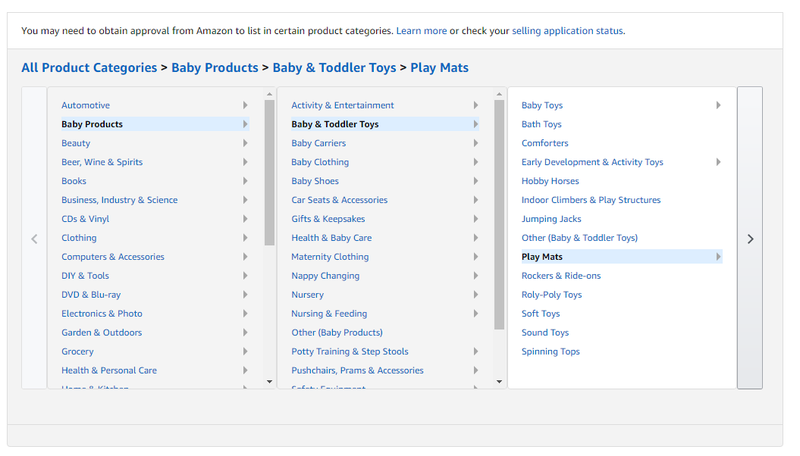 I agree with Digitel when classifying your playmat try this route via “Baby Products” ( please see below) It may not need approval as not in Toys and Games but being for a Baby a restriction may still be in place for the product itself and all safety documentation may still need to be in place ( as it should). hi yes i know that but if i have my logo printed on the product and brand registered on Amazon in that case i am the manufacturer no? and Declarations of conformity should be issued by me? 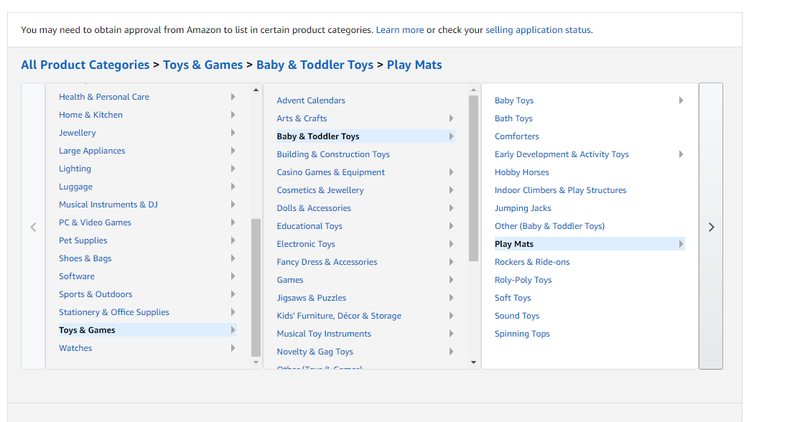 No, you started here in Toys & Games a different category, although you are right, the product does end up on the same product page via Baby and Toddler toys. Which is why I suggested trying a different route/category. It depends… From a Declaration of Conformity point of view the manufacturer is the person who places the product on the EEA market (to distributors or consumers) either via creating the product or importing it from outside the EEA. If it’s a product that’s been produced in China for example it would be wise to have one of the products tested to ensure it complies with the relevant standards. You might like to obtain a few declarations of conformity for competitor products to give you an indication of the directives and standards that may be relevant to your product. Sorry how can i obtain the declarations of competitors? Some of them supply them on their websites, or a separate support website. You can also usually get them by contacting their customer services.